Today, we ask you to come one down, because you are the next contestant because the rice is right. Good luck! 1. The name “sushi” refers to Japanese foods made with raw seafood packed with brown or white rice. What name is given to the Japanese foods of raw fish that do not include rice? 2. Pictured here is what traditional Vietnamese rice cake made with mung beans, pork, and wrapped neatly in lá dong leaves? The dish is often eaten at Tet, the Vietnamese New Year. 3. 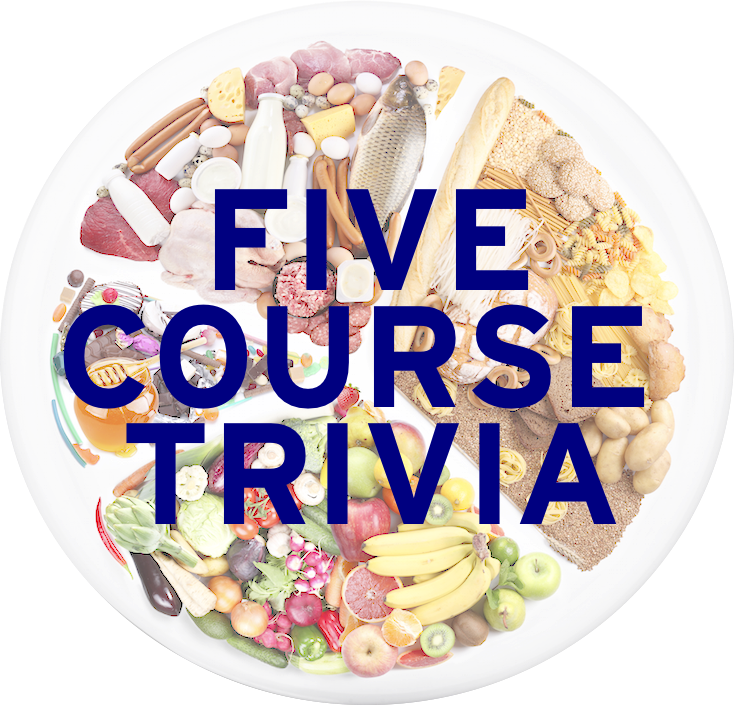 While both gumbo and jambalaya are traditional Louisiana Creole stews served over rice, what vegetable is found in gumbo that is NOT found in jambalaya? 4. Golden rice, a variety of rice that is produced through genetically engineering rice to biosynthesize beta-carotene, is served to help areas that have a deficiency of which vitamin? Learned League precedent (LL60, MD15) – What is the fine-textured long-grained rice, grown primarily in the outer Himalayas where it has been cultivated for centuries, whose name translates from Hindi as “queen of fragrance”? Tomorrow: If things are smelling fishy, that’s probably because we are covering fish.